Peter Hardeman Burnett (1807-1895) spent his early years in Tennessee and Missouri, serving as a district attorney in the latter state. In 1843 he joined an emigrant party bound for Oregon, where he became a prominent and controversial lawyer, judge, and politician in the new territory. 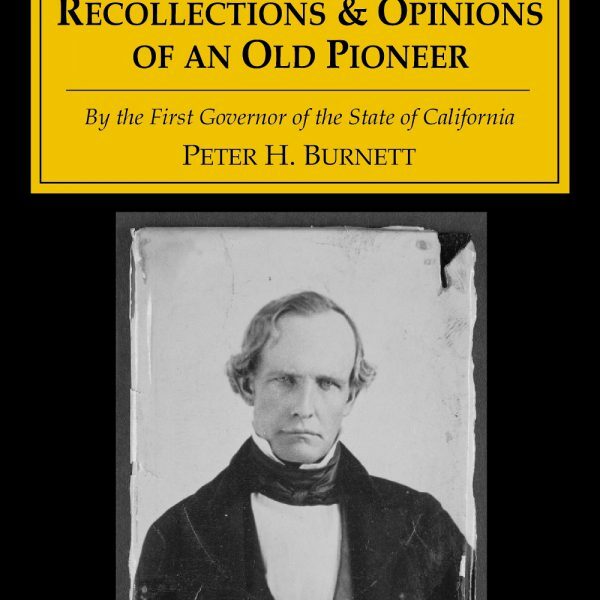 In 1848, he went to California in search of gold and soon became a business and political leader of that territory. 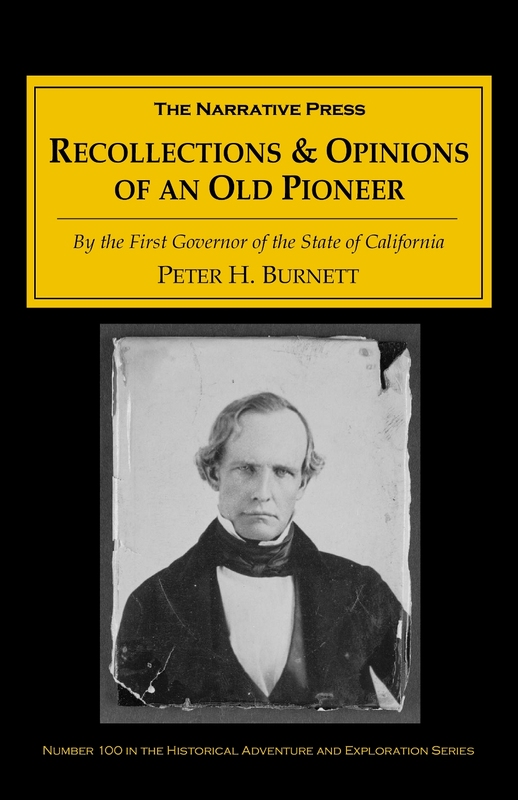 This book, originally published in 1880, contains Burnett’s recollections of his early life in Missouri, his career in Oregon, and his decision to join a wagon train to California in the summer of 1848. There he seeks gold for six months before resuming the practice of law and the pursuit of politics. Elected a judge in August and governor in December 1849, Burnett turned to the practice of law in the 1850s and the business of banking in the 1860s. 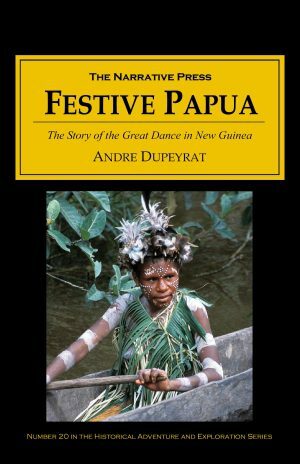 A remarkable American Odyssey.